Cessna Citation’s are known as some of the world’s most popular private jet aircraft. They perform well and enjoy excellent service support. 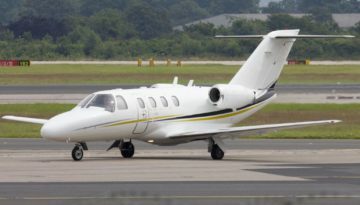 JLM Aviation is pleased to offer the following quality pre-owned Cessna Citation jets for sale.